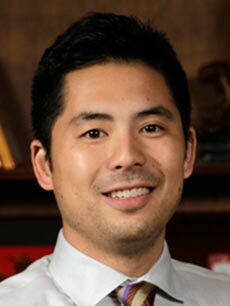 Dr. Ryan Mizumoto, a recent graduate of the college's Advanced Education Program in Prosthodontics, has been selected as a recipient of a Stanley D. Tylman Research Grant from the American Academy of Fixed Prosthodontics. Tylman grants are awarded to full-time students enrolled in any post-doctoral program in the U.S. or Canada who conduct "outstanding research" that is pertinent to fixed prosthodontics. Faculty advisers who supported Dr. Mizumoto's award-winning research project are Damian Lee, DDS, MS, Director of the Advanced Prosthodontics Program, and Burak Yilmaz, DDS, PhD, Program Director for Research Internships in Restorative, Prosthetic, and Implant Dentistry.